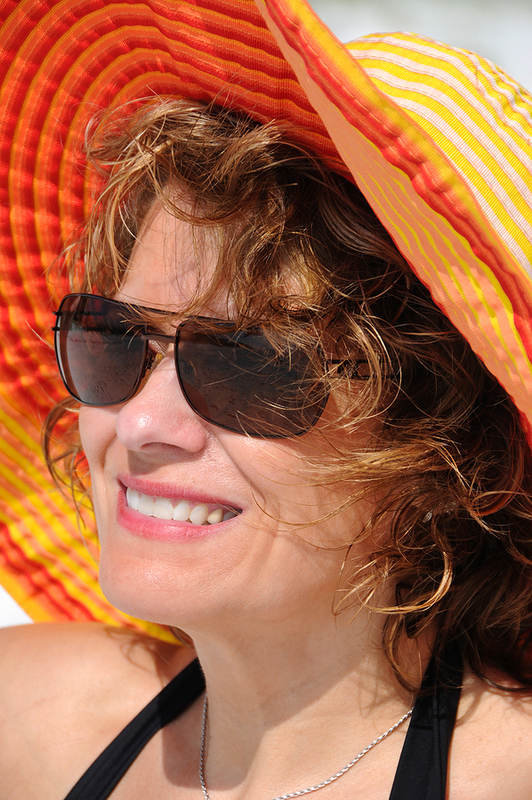 Properly protecting your skin from the sun is very important for preserving the best skin integrity and minimizing the risks for advanced aging signs and skin cancer as much as possible. Everyone needs sun protection. While darker toned skin provides some protection from the sun, prolonged exposure time and repeated instances of exposure can increase risk for skin changes on the cellular level if protection is not provided. SPF is Sun Protection Factor. This is a rating that determines how well the sunscreen deflects the sunrays and is based on how long it takes to get sunburned with sunscreen versus without sunscreen. An SPF of 30 or higher is usually recommended. 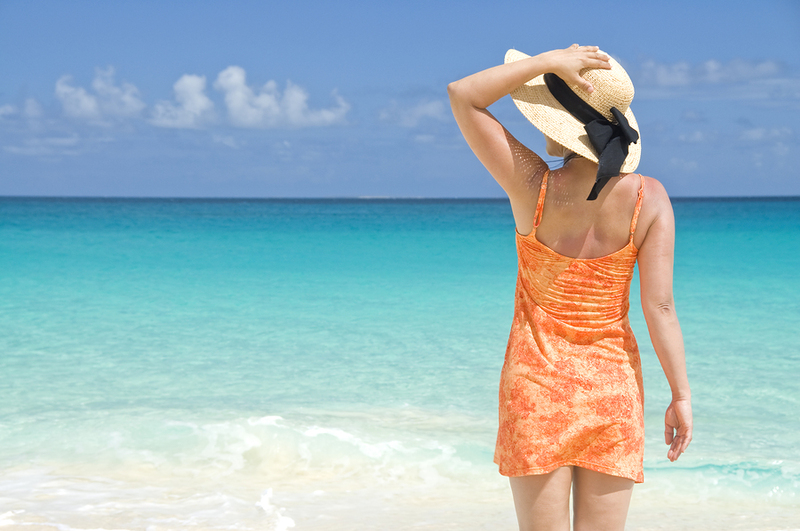 Some experts recommend sticking to 30 SPF and reapplying frequently. Using high SPF like 60 or more does not give you double protection, and some experts believe can cause skin irritation when applied to sensitive skin. 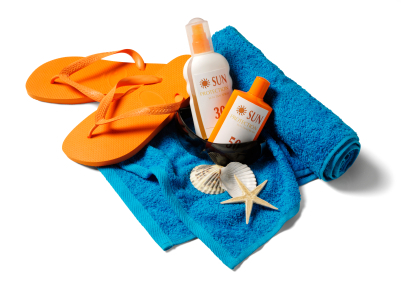 Many sunscreens use a combination of physical blockers and chemical filters. These are agents that block, reflect or deflect the UV sunrays. Physical blockers work by sitting on top of skin, either reflecting or scattering UV rays. Zinc oxide and titanium dioxide are physical filters. Zinc oxide can block against both UVA and UVB rays, covering the whole spectrum, while titanium dioxide only delivers protection from UVB rays. Both ingredients work well and are tolerated well, even with sensitive skin. Chemical sunscreen filters include Avobensone (Parsol 1789), Cinoxate, Ecamsule, Menthyl Anthranilate, Oxybenzone and others. At L’ATHENE, we recommend sunscreens that include physical filters because they tend to work very well with sensitive skin. The key for any type of SPF is to find one you like, use it and reapply often. Use an SPF 30 or more sunscreen daily, even on cloudy or rainy days. This should be done whether you are going to be outside or not. Reapply when going outside. Wear protective clothing when you are outside. The more skin that is directly exposed to the sun, the more protection needed. And be aware of reflective surfaces. Avoid the sun during peak hours—generally this is between 10 am and 4 pm regardless of the time of year. These hours are the prime hours for exposure to damaging ultraviolet (UV) radiation from the sun (even on cloudy days). Seek the shade. With outside activities, apply sunscreen liberally to all areas and reapply as indicated (at least every couple of hours) and more frequently if sweating or in water. Apply 30 minutes before exposure to the sun. Always wear SPF 30 or more. Wear a hat with at least a 2-3 inch brim. Protect your eyes and the skin around your eyes with sunglasses. Protect your lips with a SPF lip balm. Be careful of reflective sun—off snow, water and sand.